Veloce ® cycling and bike rental company : Nove Colli Gran Fondo cycling race competition routes with our bike rental and excursion services. Nove Colli Gran Fondo cycling race competition routes with our bike rental and excursion services. 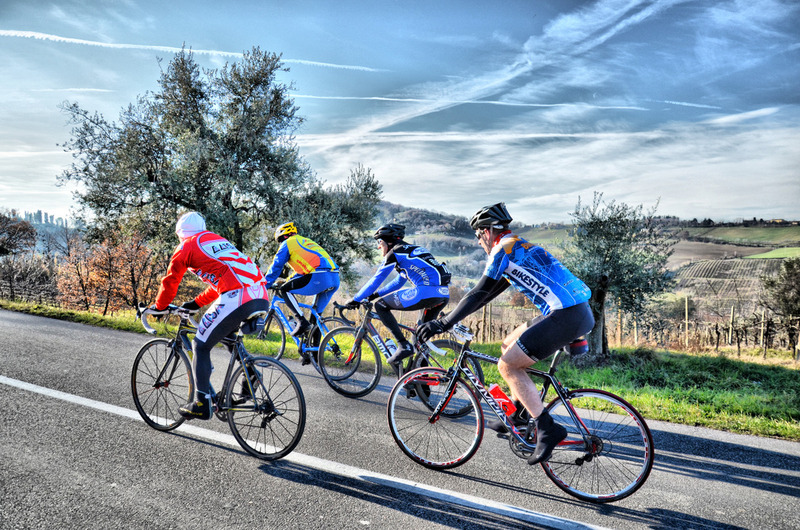 If are going to ride the Nove Colli Gran Fondo cycling race competition we suggest to enjoy our high end road bike rental services with pick up delivery and collecting at your accommodation in Cesenatico region. Veloce can provide on demand daily guided cycling excursions along the Nove Colli Gran Fondo routes with team car, cycling guide and tranfer from/to your accommodation in Veneto and Emilia Romagna regions.